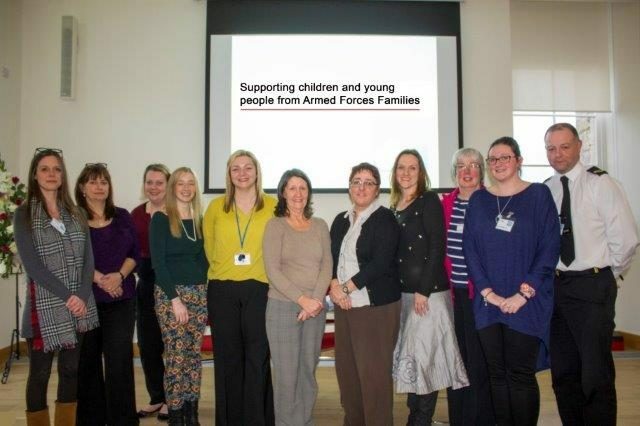 As a strategic nurture group supporting HALCO schools, we were successful in our proposal to share our practice at this years’ SLF. We delivered a 45 minute presentation and are overwhelmed with the feedback we have been receiving from all over Scotland. 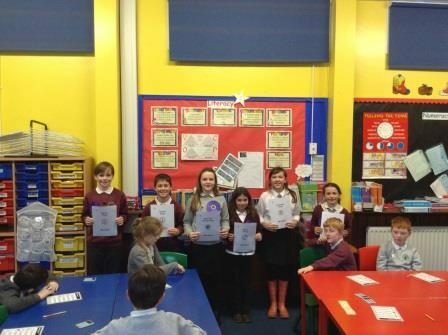 Well done to the P5 class of Dunoon Primary School for winning the P5-7 category of the national French drama competition (Concours pour la francophonie). 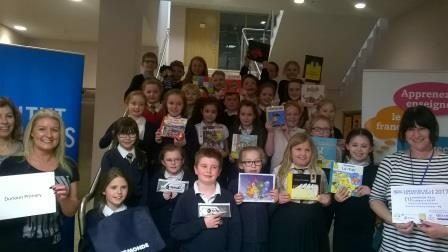 To celebrate their success, the P5 class were invited to a special event for all the national winners for ‘Le jour de la Francophonie’ (International Francophonie Day) on the 17th March at the University of Edinburgh.Their winning performance was based on an interdisciplinary learning project about the Titanic. 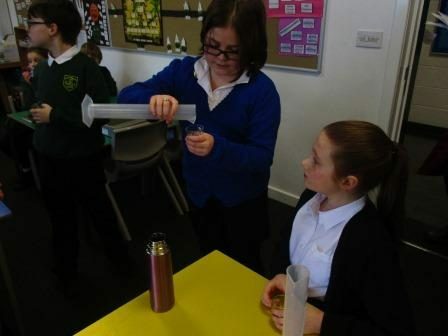 Kirn’s P6 have been immersing themselves in the world of science and technology. 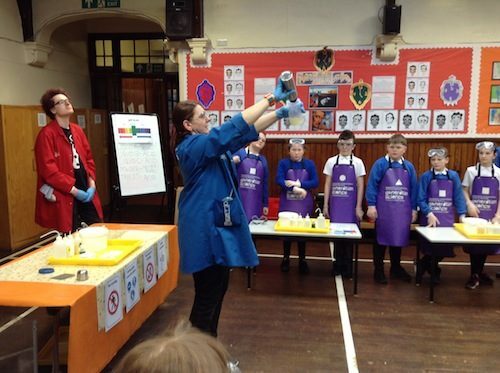 We have been learning about the science of electricity in class using BBC Science and enjoying a fantastic science and technology workshop with STEM ambassador Kirsty Jackson-Stark. Kirsty brought an amazing array of equipment to measure and observe how electrons behave, how electricity can be created and measured, and what it can be used for. All the children enjoyed a really interactive and experimental hands-on day. 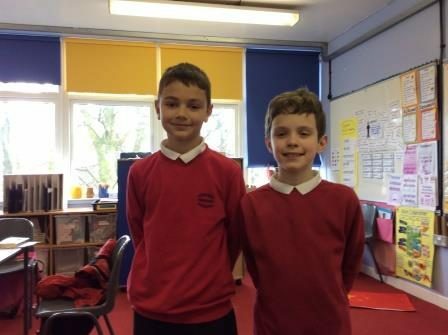 P5-7 pupils at Strone Primary School were offered an after school technology workshop last week led by Mr Steven Simpson, a Modern Apprentice with Learning Technologies at Argyll House. An amazing opportunity to extend learning with iPads using drones, Sphero and Science Sensors. A day of workshop challenges, join us to plan our mission to the stars through an incredible journey of learning. Mission to Mars is an inspiring, one-day, iPad event for schools and school leaders to provide excellent CPD and practical ways to take teaching and learning forward with iPads. The event will showcase the latest and most exciting tools for schools. Some assistance with travelling expenses may be available. Primary 5/6/7 were delighted to welcome Miss Mairead Mackechnie, Education Officer from the Scottish Parliament, into the class for an afternoon workshop. They have been learning about the topic for the last two weeks and this workshop was very helpful. The Oban & Lorn satellite group of Argyll OWL (Outdoor & Woodland Learning) Group are hosting a willow lantern making session at Barcaldine Primary School this week. Anyone interested in the workshop and outdoor & woodland learning is invited to come along at 4.30pm to have a chance not only to make lanterns but discover what the OWL group can do to help promote outdoor learning. The Hands-On Cove Park Holiday Art Club offers a blast of creativity every day! Prints of Play! is for children aged 8-11 interested in art, experimenting with colour, shape, texture and pattern. During a course of four daily sessions, 09:30-11:30 from Monday 17 – Thursday 20 October 2016, children will experiment with ideas around the theme of ‘play’ to create a series of quick, inspirational paper collages that will be used to inform a stencil design to print one or more t-shirt designs that they can go on to wear. Right on Track at Rockfield Primary! 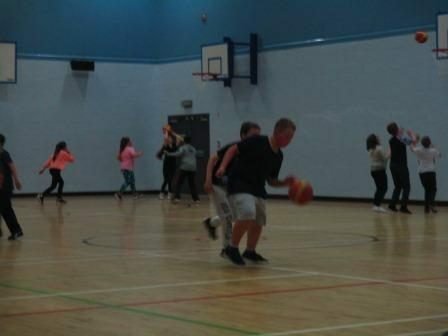 Pupils from Primary 6 and Primary 7 in Rockfield school recently took part in active workshops, which focussed on being safe around trains, train stations and railway tracks. 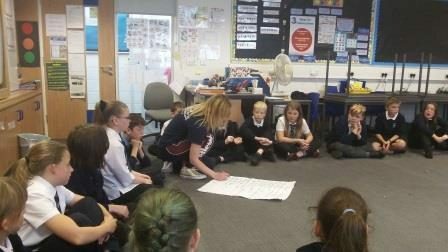 These safety workshops were provided by Scotrail and encouraged the pupils to think about all of the issues surrounding rail safety. 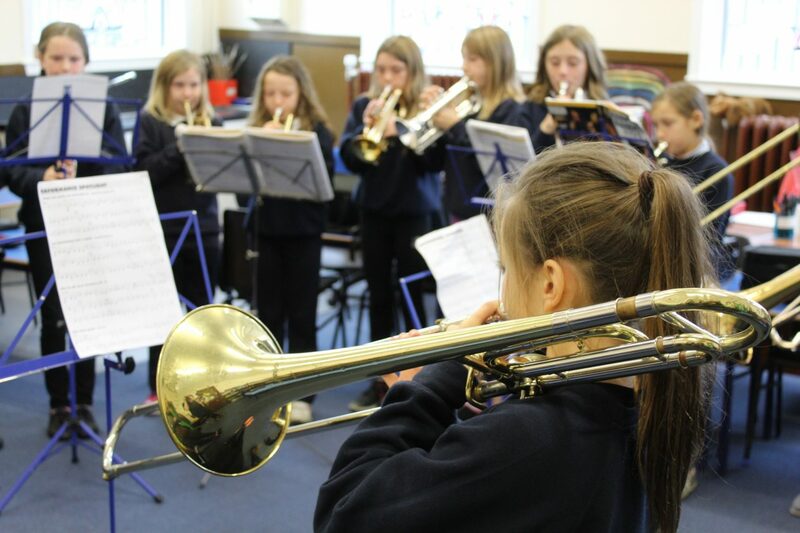 The workshops included discussion work and drama activities, which the pupils really enjoyed. 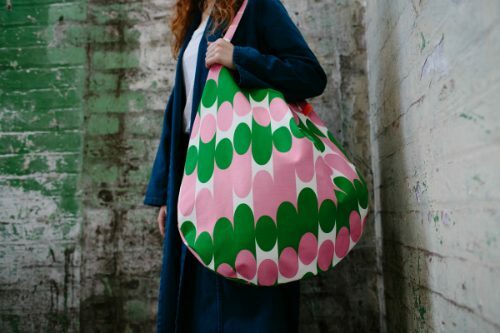 Root Camp is a not-for-profit social enterprise committed to changing the consumer habits of young adults in the UK. They work with 14-21 year olds, spending a week in a rural environment, dividing time between cooking in a professional kitchen and hands on experience in the fields – planting, harvesting, foraging and fishing. 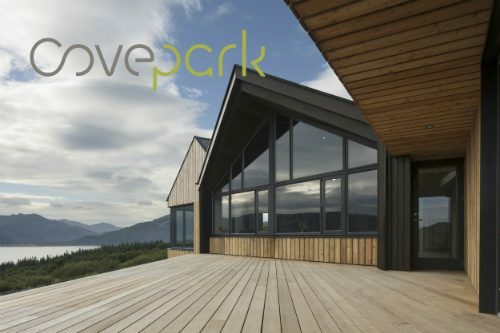 Take a look inside Cove Park’s new Artist Centre, meet resident artists and get creative with a taste of Cove Park’s ’Hands-On’ programme at their Community Open Day. 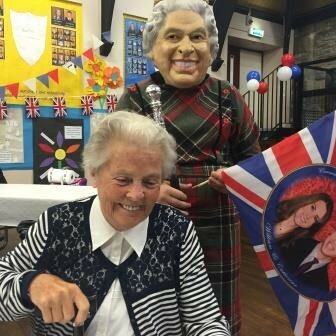 On Sunday 12th July, the members of Dunoon Primary’s PTA organised a fantastic street picnic to celebrate the Queen’s 90th birthday. We set up in the school’s dining hall as the forecast wasn’t great but thankfully we were still able to enjoy activities in the playground too. The local fire engine and crew came along and lots of children enjoyed climbing aboard and wearing the very heavy helmet. Greg Girard coached children of all ages in his football skills workshops. Many thanks to all who contributed on Friday to Mrs Tato’s memorial day. 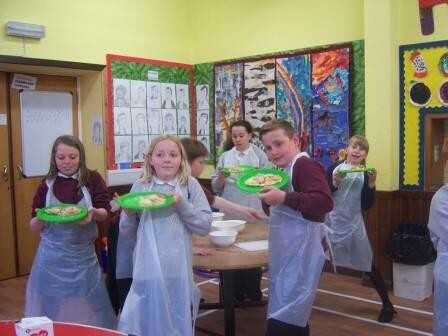 The children from Pre-5 to P5 enjoyed their pizza workshops with P6/7 (Mrs Tato loved Italy and used to stay there).